7 foot mammoth brass bell rings 12 times every morning at 8 am on the Scottish High Clock Tower. A traditional bagpiper plays bagpipe in a fully decorated Scottish uniform every morning and afternoon. The reveille and retreat of the National Flag is done with full military honour and a bugle at 8 am and 4 pm on every working day. Every student of Scottish High belongs to one of the four clans Macarthur, Anderson, Lamont and Boyd which are actual traditional existing clans in Scotland. A single clan parent (one of the teachers) looks after one child for the entire stay of the child in the school which may span even 14 years. Every child has a dedicated Clan Elder earmarked by name. The majority of school buses are escorted by military personnel in addition to the conductor and a teacher. Scottish High has a true integrated department where children with special needs are taught in main stream-classrooms. Scottish High is one of the longest day boarding school in the region. Scottish High is the first school in the country with IMS certificate of ISO 9001,14001, 18001 all together. Every year, new children joining Scottish High produce a concert – ‘Monkey Business’ for parents within 21 working days of their joining school. The Northwind is a Newsletter published every month for Students, Staff and Parents to put forward their views, creativity and suggestion. The word “Northwind” is derived from seasonal winds in Scotland. Highwriter is the Annual Publication which showcases the achievements, school events, activities throughout the year. First in the country to have all 3 curriculum under one roof. 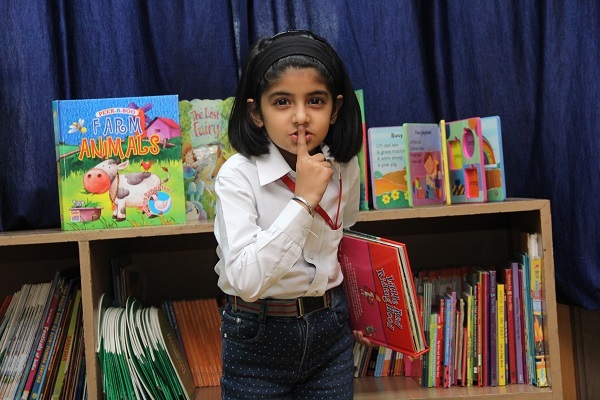 IB Primary Years Program for Pre-Nursery to Class V, Cambridge IGCSE for classes VI to X, the National Curriculum (ICSE) for Class VI to X, ISC for Class XI & XII and IB Diploma Program for Class XI & XII. First in the country to offer golf & archery as a curriculum. First in the school to hold ID International Leadership Academy. One of the First Schools to partner with T gelf. First school in the city to begin and sustain only 25 children in a class. First school in NCR to have longest day boarding 8.00 am to 4.00 pm. First In the country to have 1500 IB students under one roof.